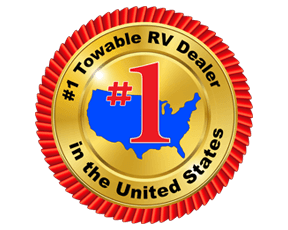 Exploring nature in this Gulf Breeze Ultra Lite travel trailer is the best decision you could make. 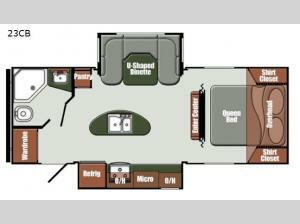 Because there have been two slides added into the design of this trailer, you have plenty of room to spend quality time together with your fellow travelers in the open living area. 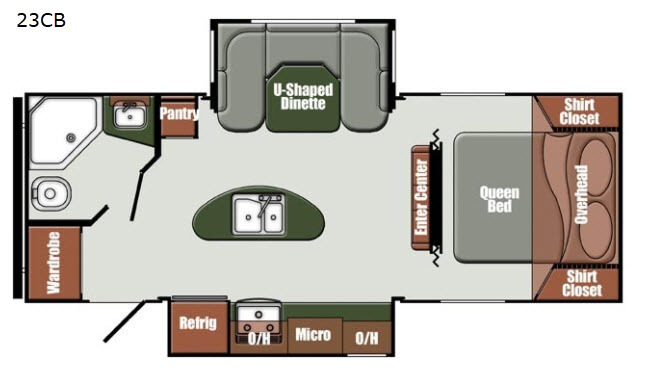 The kitchen island will be your favorite place to prepare all of your meals while on the trip, and the U-shaped dinette is helpful in both providing a place to enjoy a hot meal, as well as a place to sleep when it comes time for bed. Because of the premium foam queen-size mattress in the private bedroom, this unit has the ability to sleep four people each night.